Leopold Tyrmand, a Polish Jew who survived World War II by working in Germany under a false identity, would go on to live and write under Poland’s Communist regime for twenty years before emigrating to the West, where he continued to express his deeply felt anti-Communist views. 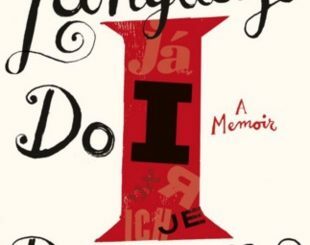 Diary 1954 – written after the independent weekly paper that employed him was closed for refusing to mourn Stalin’s death – is an account of daily life in Communist Poland. Like Czeslaw Milosz, Václav Havel, and other dissidents who described the absurdities of Soviet-backed regimes, Tyrmand exposes the lies – big and small – that the regimes employed to stay in power. 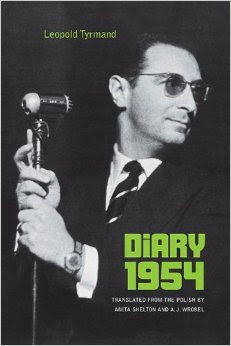 Witty and insightful, Tyrmand’s diary is the chronicle of a man who uses seemingly minor modes of resistance – as a provocative journalist, a Warsaw intellectual, the “spiritual father” of Polish hipsters, and a promoter of jazz in Poland – to maintain his freedom of thought.